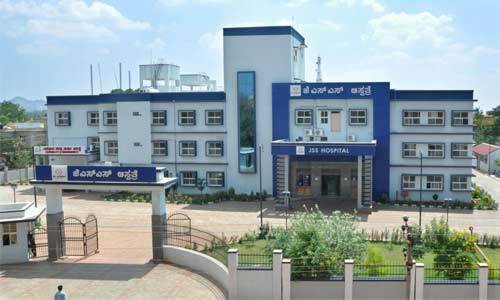 JSS Hospital, Chamarajanagar, is yet another addition to the vast array of healthcare service centres established under the patronage of Sri Suttur Math. It is a 100-bed hospital, which aims to provide the most advanced and personalised healthcare services to the people of the town and surrounding regions. Healthcare Centre/health facilities with beds are available in several institutions of JSSMVP including SJCE, JSS International School, Ooty, JSS International School, Dubai, JSS Academy of Technical Education, Noida, etc.